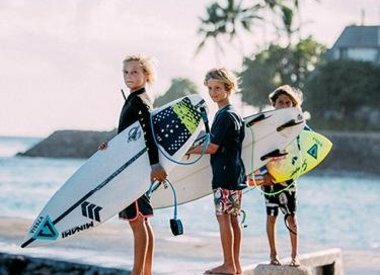 For over 35 years, Old Naples Surf Shop continues to offer the best in surf and water gear from stand up paddleboards to surf, skim and skateboards including rentals and lessons. 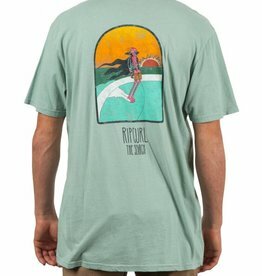 We've curated a unique assortment of authentic clothing, accessories and footwear for men, women and kids. From beach to bar, we have everything for the whole family under one roof! 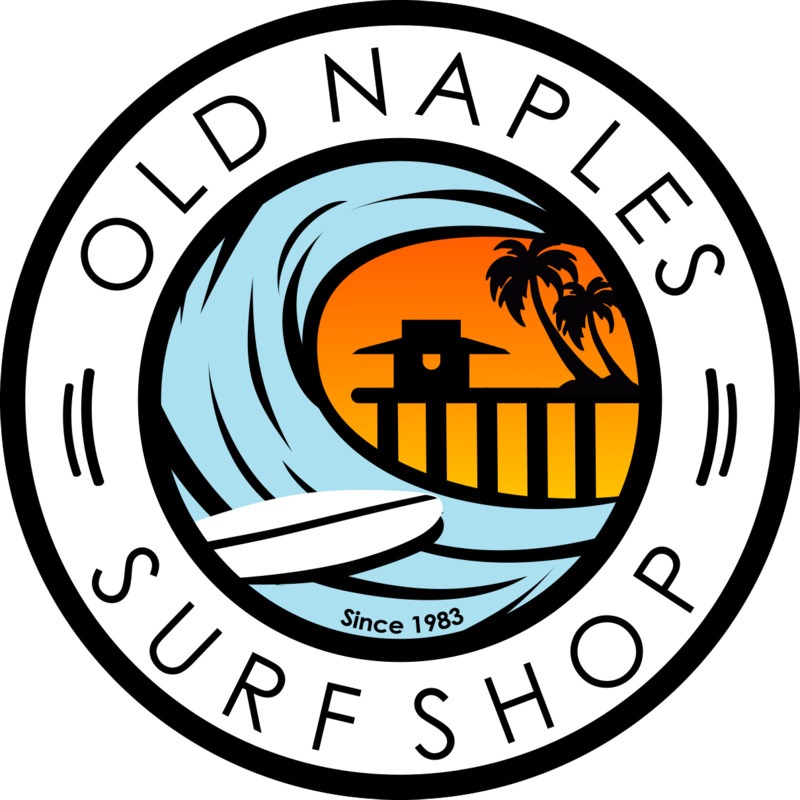 Old Naples Surf Shop is located just three blocks from the Historic Naples Pier in the Third Street South shopping district. We are dedicated to providing our customers with the best service and quality products for all your beach and watersport needs.